Why Plan Lessons for Visual Learners? When I did my teacher training a couple of years ago, I was taught about Neil Fleming’s VARK (Visual, Aural, Read/write, and Kinesthetic) model. This sensory modalities learning model suggests that people acquire information differently and this should be taken into consideration when preparing lessons. So, when my mentor and other language teachers advised using visuals in my teaching materials, I understood that this would help visual learners to acquire what I was teaching them better. 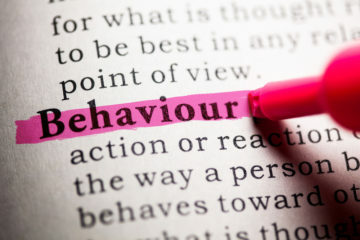 Visual learning is a way of learning in which information is associated with images or graphics and according to research, 65% of people class as visual learners. Years of research indicates that the effective use of visuals in the classroom can decrease learning time, improve comprehension, enhance retrieval, and increase retention. This spurred me on to meticulously add imagery, such as different font types, diagrams, drawings and images to my PowerPoint slides and worksheets, since I knew that I was helping my visual learners to acquire information in my subject. Below, you will find some examples as what classes as ‘visuals’, as well as five easy ways to incorporate visuals into your teaching practice. I recently came across this sketch which shows different ways that visual learners can organise their learning, or how we, as teachers, can present our teaching to visual learners. 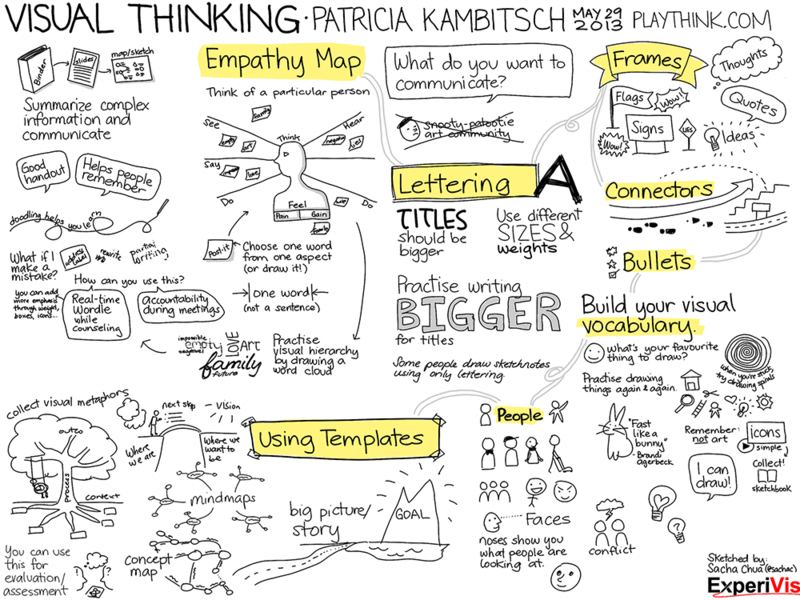 Using different sizes for titles, mind maps, frames, bullet points, connectors, drawing images to represent key vocabulary are all brilliant ways to aid visual learners’ learning. How Can You Use Visuals In Teaching? Obviously, since using visuals in teaching is an effective and proven way to develop students’ learning and retention, I researched how else I can add visuals into my teaching using technology, as well as some methods which don’t require tech. Please see five ideas below to help your visual learners in your classroom. 1. 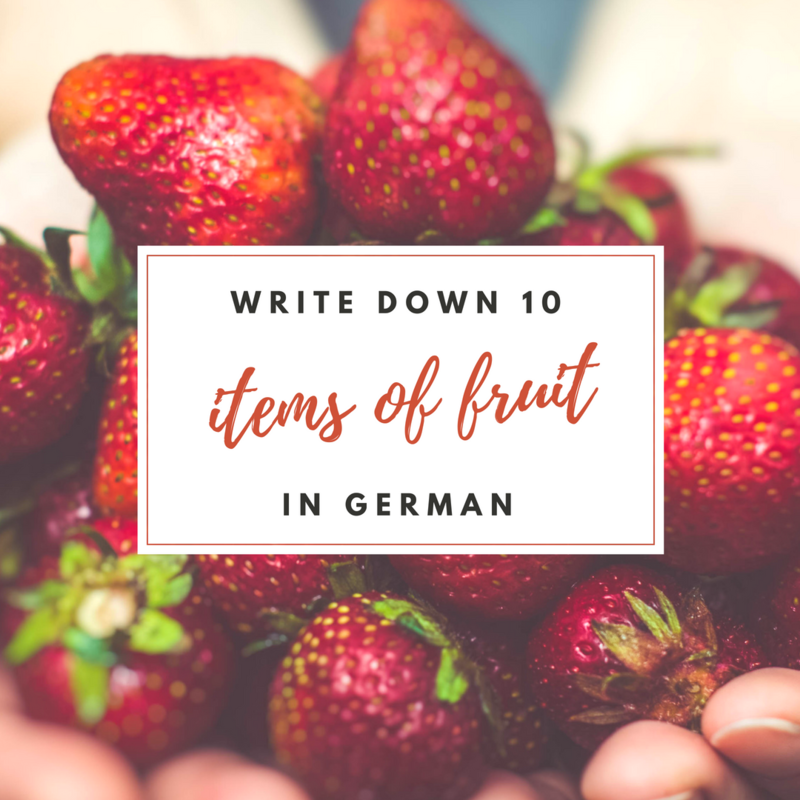 STARTERS – Create simple graphics to add to your PowerPoints with a visual and text, such as the ‘Write Down 10 Items of Fruit’ image to the left.You could also ask students to draw the fruit next to the word instead of asking them to write the translation. 2. 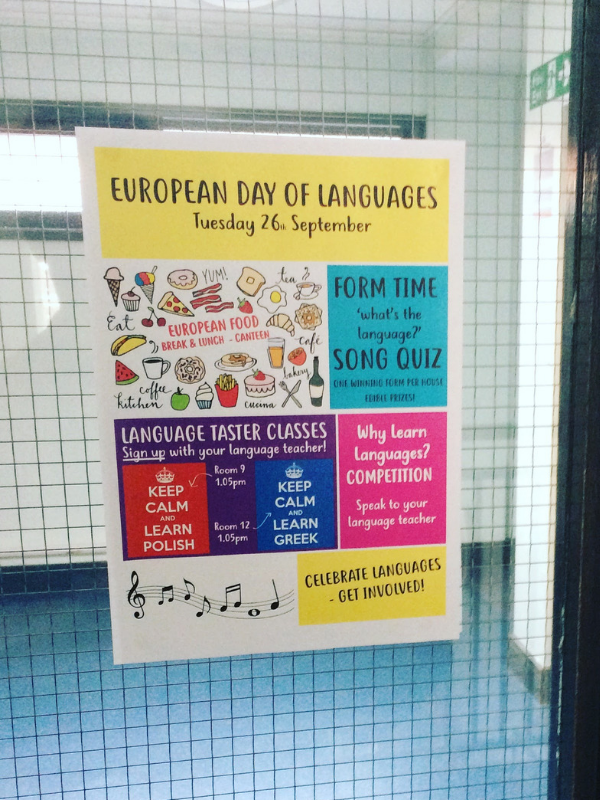 WAGOLL – (What A Good One Looks Like) – If you want your students to work independently to create a piece of work using target language, such as recipes, bookmarks, calendars, magazine covers, flyers or CV’s, use CANVA to easily create an example that the students can use as guidance. There are ready created templates with images already embedded into many of the free templates. 3. HOMEWORK – If you use ‘Show My Home’, ‘Google Classroom’ or ‘Twitter’ to set your homework, click the ‘Social Graphics’ tab on Canva and create a quick headline with a visual in the background. 4. 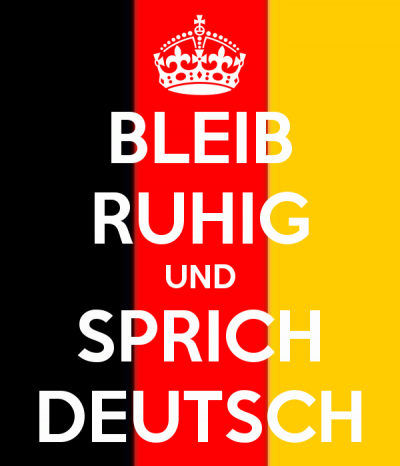 INDEPENDENT LEARNING – I recently asked students in one of my year 10 German groups to create a poster showing the present tense in German in poster form. Needless to say, the results weren’t that great. However, why not combine technology and success criteria and ask students to use Piktochart to create an infographic for a similar activity in the hope of getting better results? 5. 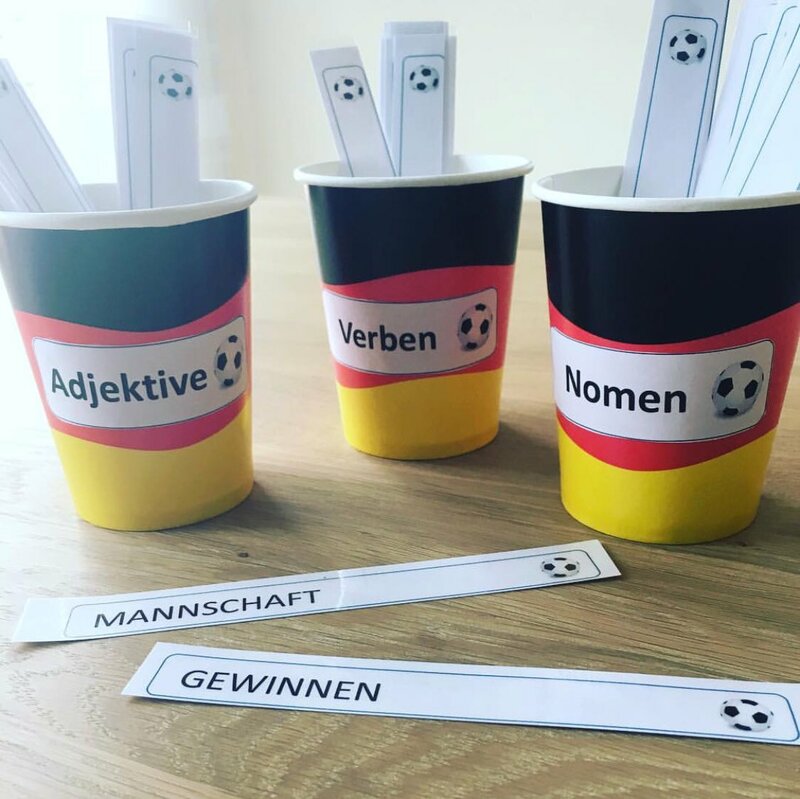 FUN NO PREP LESSON ACTIVITY – This is a no prep activity that can be used at the end of any topic and students love it. Give a few success criteria, i.e. 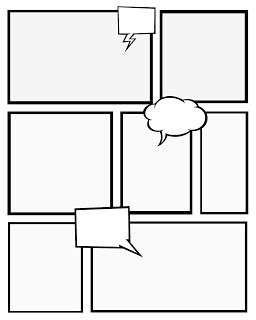 use 5+ verbs, 5+ adjectives and talk about others to create a comic strip with hand drawings. You could print out a template online, by entering: ‘comic strip template’ into Google, or you could get the students to create their own. This is a brilliant visual learning strategy which combines languages in sentence form, as well as imagery. What do you use to incorporate visuals into your lessons? 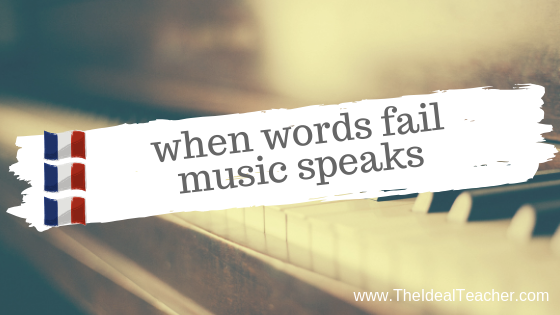 Please add a comment below, I’d love to add them to my repertoire! McDaniel, M. A., & Einstein, G. O. (1986). Bizarre imagery as an effective memory aid: The importance of distinctiveness. Journal of Experimental Psychology: Learning, Memory, and Cognition, 12(1), 54-65.